​​Ella graduated with a bachelor’s degree in commerce major in business management. After earning a degree, she worked as a financial associate in an off-shore company. 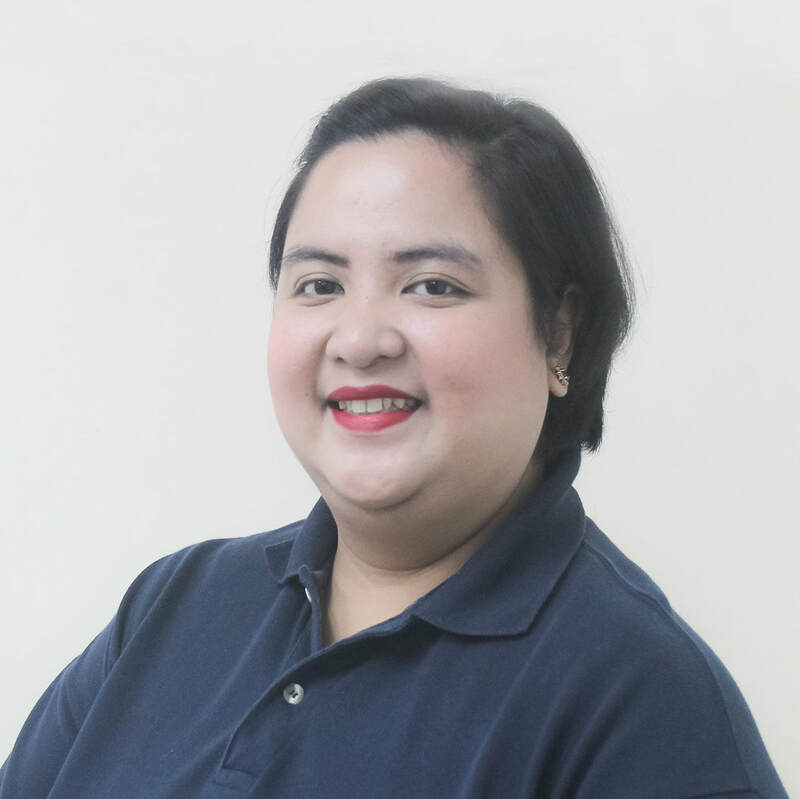 Through the experience, Ella was able to grasp the banking concepts of a US-based company and was able to perform various procedures in handling clientele requests and grievances. Moving forward, Ella also experienced working for maximisation of sales. Ella was also part of the telemarketing roll out team of various BPO giants. Moreover, she was able to adapt high standards for customer service and support particularly, on conflict resolution. With all the acquired experience from the outsourced domain, Ella was able to develop her business communication skills, her knowledge about diverse cultures and above all, Ella was able to improve on her problem-solving skills and puts greater value on maintaining client loyalty. Ella is a resourceful team member who consistently meets and aims to exceed productivity goals and maintains a high level of professionalism.